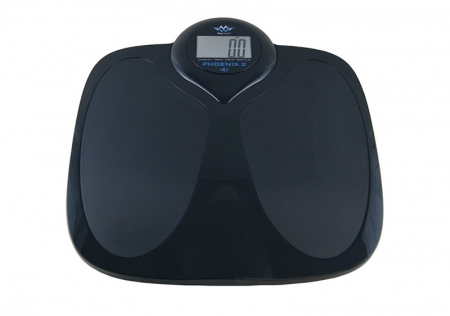 These bath scales are incorporated with a voice system that will tell you your exact weight whenever you use them. This means you will not need to do any crouching or make an effort to read the numbers. Even so, it has a large digital contrast-enhanced screen so you can see the numbers clearly. Bath scales that are easy to use and recommended for people with low vision or partial impairment so that the act of weighing oneself is totally accessible. Blind parents, or people who live with their family, will be able to use this device without needing to acquire anything special for the person with visual impairment.